What do the NFL and the VA Have in Common? 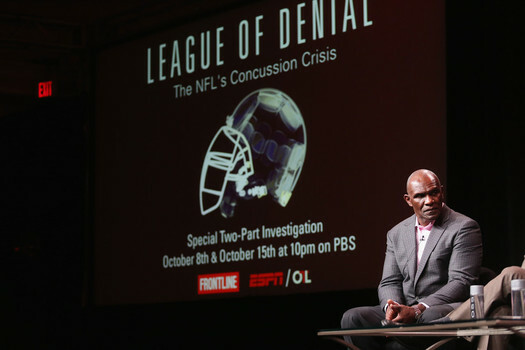 Like the Department of Veterans Affairs (“the VA”), the NFL has eloquently side-stepped the effects of brain trauma caused my massive or repeated concussive events. 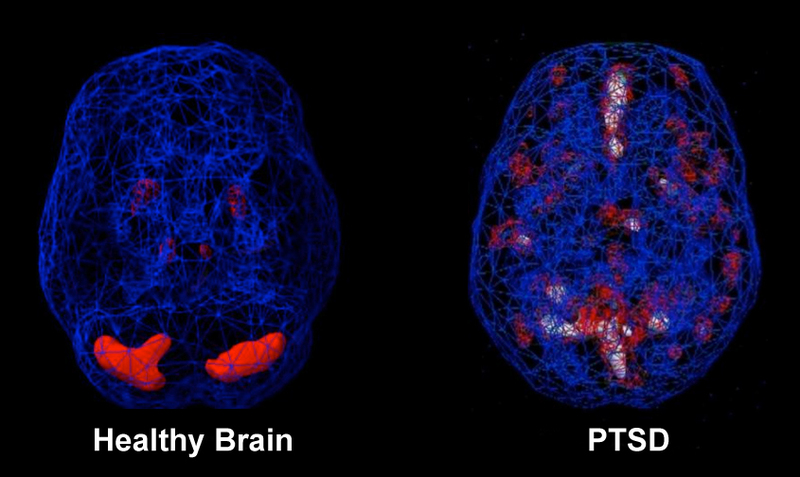 Much has been written about the terrible long-term consequences of Post Traumatic Stress or “PTSD,” but there appears to be no clear way of treating PTSD. Some argue that PTSD is best treated using “psychological” methods to treat the trauma while others argue that certain war-related events (i.e. 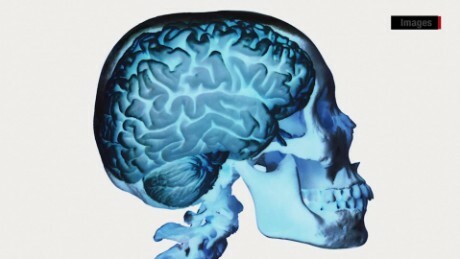 IEDs) cause physiological changes in the brain. 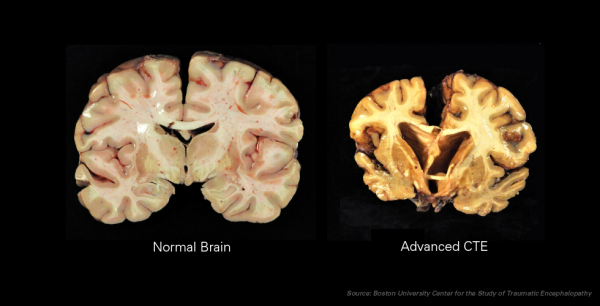 One cannot be surprised to learn that the NFL leadership and some club owners played “foot-free” with the fact that brain-injuries suffered by NFL players may be far worse than suspected. As we all settle in to watch the Super Bowl tomorrow, let us reflect on the large number of brave Veterans who have suffered from PTSD and traumatic brain injury (TBI). Indeed, there are enough wounded Veterans from our wars in Iraq and Afghanistan to fill several Super Bowl stadiums.